Hubba Skate Spots by Hubba Hubba Skate. Skate Spot Finder. 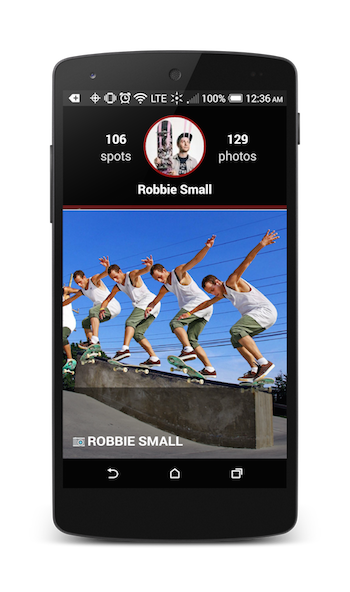 Save, Share and Find Nearby Skateboarding Spots, Skateparks and Photos anywhere in the world. Hubba Skate Spots. 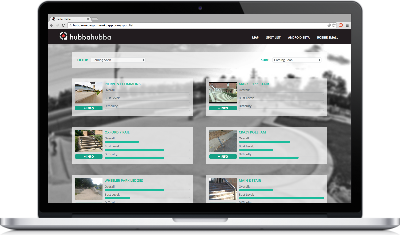 Hubba Skate Spots helps you find nearby skateboard spots like skateparks loaded with photos, comments, ratings, and more. Check out the map and spot lists to find new spots! Want to go back to that spot you hit last summer but can't remember where it is? Use Hubba Skate Spots to keep track of what you're throwing and where. Hubba Skate Spots is available for Android and Web! Have an iPhone? Sign up below to be one of the first to use Hubba Skate Spots for iOS or use the mobile-ready web application now. 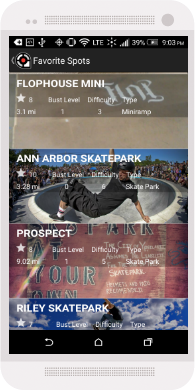 The skate app that helps you find and share skate spots with other skateboarders across the world on Android, iOS, and Web. Use the map to find a new skatepark, ledge, hip, miniramp, halfpipe or stairset that you didn't know was there. Trying to find a nearby gap, transition, manny pad, handrail, etc.? Use the listview to find the nearest skate spots to your current location. No more searching through apps and driving around to find that spot you saw once. 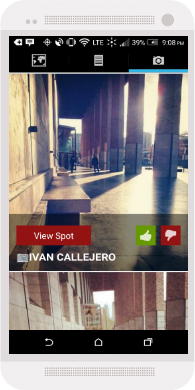 Keep your favorite skate spots and skate parks one tap away by adding them to your favorites list from the spot view. 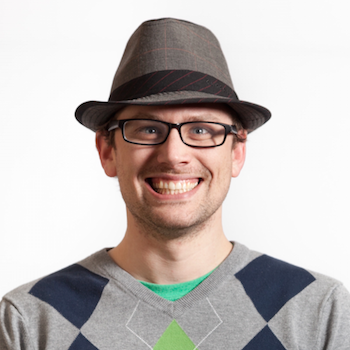 Check out your profile for all the spots and photos you've added to the app. 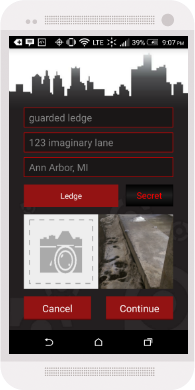 We automatically add all the skate spots and photos you've uploaded so you can keep track of your spots! Share your best skate spots and pictures with other skaters or choose to keep them private and share them with your homies. 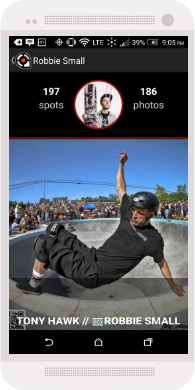 Get your public photos ranked by other skateboarders to have your photo as the skate spot's featured photo. Use the photo feed to see the latest images from anywhere in the world. Then, tap an image to see the spot on the map. Rate your favorite photos -- the highest ranted photo is the skate spot's featured photo. Have photos of you and your buddies riding? 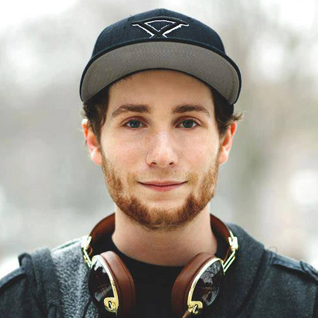 Upload them to the spot you're skating and get recognized. The highest rated image will be the spot photo displayed in all views. Photos or it didn't happen! Hubba Skate Spots is available on Android and IOS! Click the link below on your android device to download Hubba Skate Spots from the Google Play Store. Sign up to be a part of our news letter and beta program. Receive early access to new releases as well as updates about features. If you are interested in helping us, send an email (info@HubbaSpots.com) and let us know how you can help contribute to the Hubba Skate Spots Team.